You’re still alive in alternate universes, Theo, but I live in the real world where this morning you’re having an open casket funeral. I know you’re out there, listening. And you should know I’m really pissed because you swore you would never die and yet here we are. It hurts even more because this isn’t the first promise you’ve broken. 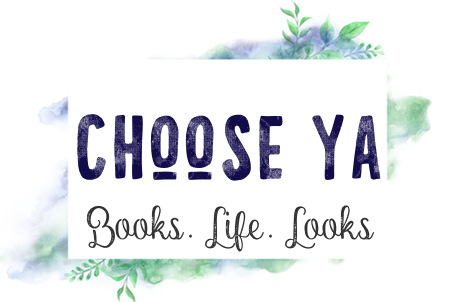 It’s been a very busy couple of months so I wanted to tell you all about some recent reads with mini reviews. Review: Adam Silvera is an author I had heard a lot of excellent things about so when Simon and Schuster kindly offered me a review copy of History Is All You Left Me, I was excited to read it. History Is All You Left Me is a beautiful contemporary YA told from the perspective of Griffin. Griffin’s ex-boyfriend and first love, Theo, has died in a drowning accident. 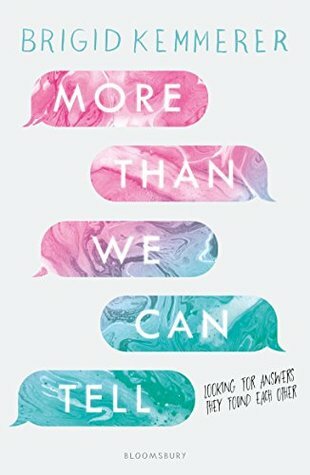 I thought this was an interesting premise for a YA novel as while I’ve seen books about people losing their current partners, I haven’t seen that many about losing an ex and the complicated feelings that can stir up. And complicated feelings there are, even without Jackson, Theo’s boyfriend from college. Jackson quickly seems to become the only person who understands what Griffin is going through. The novel shows Griffin looking back at his relationship with Theo, what happened after their break up and how they work to remain in each other lives as well the ways Griffin copes and life after Theo’s death. I loved the non linear timeline and it is a beautifully written book. It’s also terribly sad and poignant and heartbreaking. 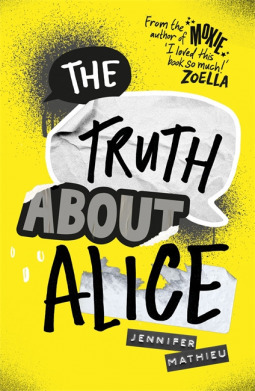 A modern love story for the Zoella generation - for anyone who has ever dreamed of being 'with the band'. Review: Songs About Us is the sequel to Chris Russell’s 2016 YA debut (a book I really meant to review but time got away from me on) Songs About Us has an unsurprising focus on music, specifically Fire&Lights one of the hottest boy bands around and Charlie, a school friend of one of the band with a talent for photography. After the dramatic events of book one, the last thing Charlie expects is to get pulled back into the world of Fire&Lights. 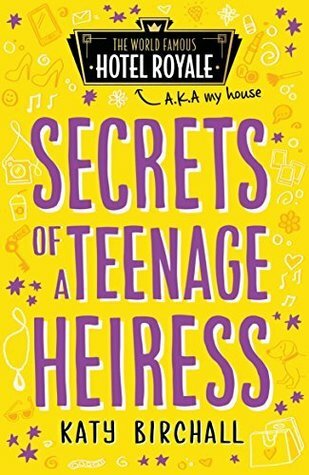 I liked that this instalment showed more of the unglamorous side of fame and boybands. Charlie returns to the band as they are clearly in crisis and breaking point. I thought the character development was much stronger than in the first book and all of the characters felt distinctive. The mystery around the connection between Charlie and Gabe’s parental connection is interesting but at times in the book it felt the main link between Charlie and Gabe. However, I think that was intentional. I really liked how Oliver and Charlie interacted and their friendship. There were some really sweet scenes there and Oliver’s own conflicts around wanting to be seen as a songwriter were very interesting. Review: I simultaneously love and hate horror stories. They have a pull, don’t they? Something that keeps me coming back, but at the same time keeps me away. Jeremy de Quidt’s The Wrong Train is an anthology of interlinking modern horror stories. After getting the wrong train and being deposited on a strange isolated platform, a stranger approaches Sam and tells him stories to pass the time. 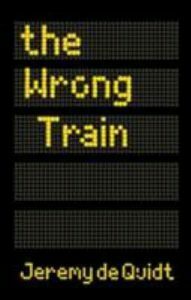 The Wrong Train is a modern twist on horror and shows the scary parts of modern life; each story is tinged in just enough realism to give you that primal scare and jolt of familiarity. They cover all different types of horror; from hauntings to monsters. I read this in one sitting, at night, foolishly. It was gripping and left me feeling just every so uneasy, like a good horror story should. This was my first Jeremy de Quidt book but I will definitely seek out his writing in the future. Sign up here to receive ChooseYA direct to your email!